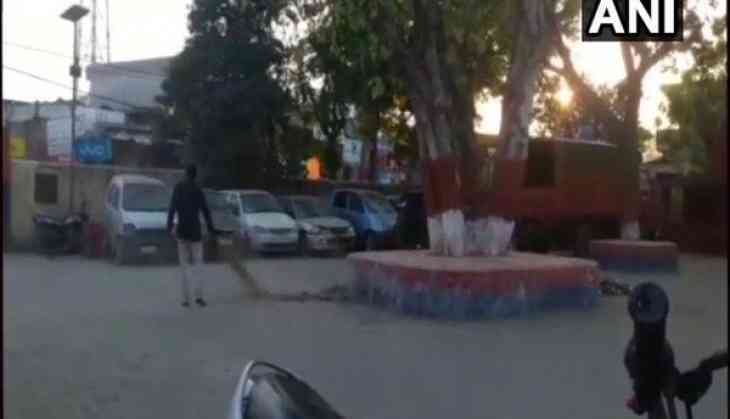 A youth in police custody in Muzaffarnagar district of Uttar Pradesh was on Friday allegedly forced to clean police station, police said. The youth could be seen cleaning the police station in the visuals, Superintendent of Police Ombir Singh said. According to the official, an investigation is underway in the matter.